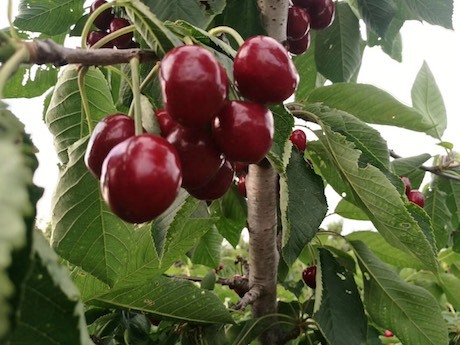 China: "Weather during flowering and harvest will determine quality of cherries"
"Meizao cherries from glasshouse plantations in Dalian production areas have already entered the market. They cost around 45 yuan [6.71 USD] per 0.5 kg in production areas. The wholesale price is around 60-65 yuan [8.95-9.70 USD], while the retail price is around 80 yuan [11.93 USD]. Open-field cherries entered the flowering season around April 7th. Other supply comes from Weifang in Shandong." 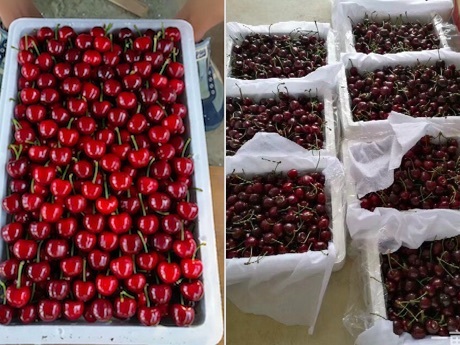 This is according to Brother Cherry, a cherry orchard owner and cherry retailer from Yantai, Shandong. "Cherry production areas in Dalian and Yantai account for more than 85% of the domestic cherry supply in China. This year's cherry production season has not yet begun in Yantai. The Meizao cherries from Yantai glasshouse plantations are expected to arrive on the market at the end of April. The market conditions are still difficult to predict. The quality of Yantai cherries will depend on weather conditions during the flowering season and the harvest season." 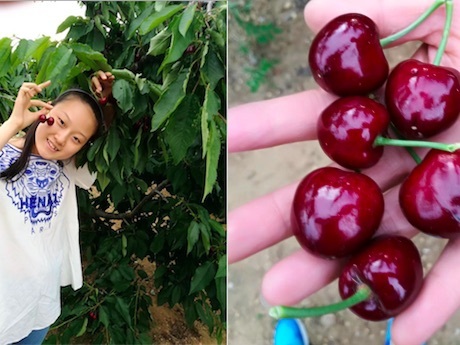 "The open-field cherries from Yantai suffered from frost and snowfall during the flowering season last year. Furthermore, during harvest season the production areas suffered from excessive rainfall. These weather conditions greatly reduced the production volume last year. The production volume of Meizao cherries declined by nearly 70%. "The flowering season seems to progress well this year. Most cherry trees are full of flowers. The only problem is that the weather is slightly arid. The flowering season lasts around 10-14 days. The production volume should be alright if the weather does not turn cold during this period. Of course, the weather conditions during harvest season should not be disregarded. Excessive rainfall can cause serious problems. We expect the harvest season of Hongdeng cherries to begin around May 24th-25th. The harvest season of Meizao cherries should begin around June 3rd. The harvest season of Heizhenzhu cherries is expected to begin around June 7th-8th. 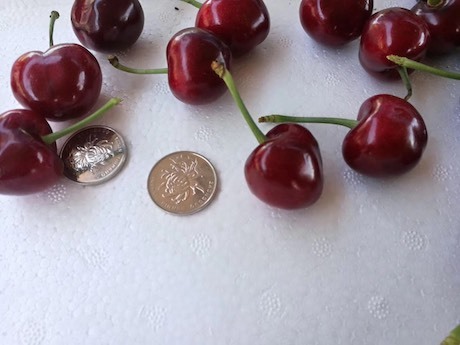 The majority of cherries will be harvested by June 15th.